ASHLEYlauren is a modern, elegant and red-carpet ready evening wear line. 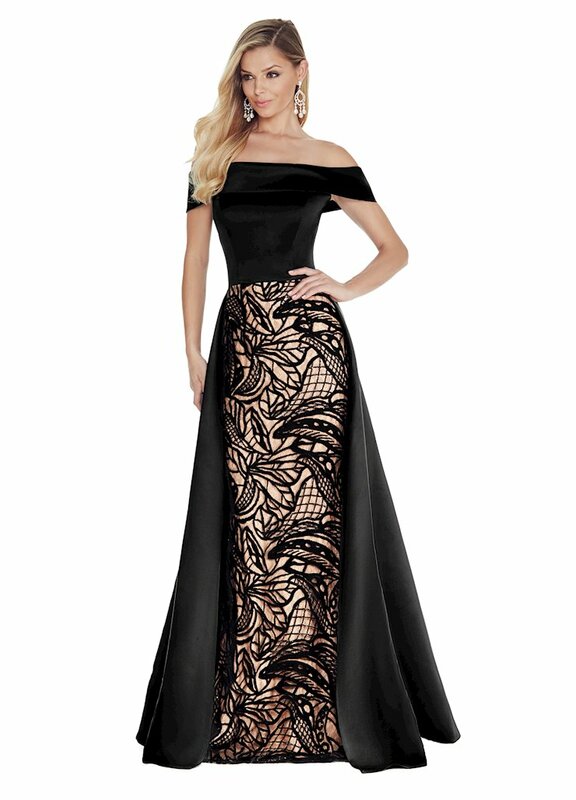 It consists of social event, evening, cocktail, mother of the bride, bridal, prom, homecoming and pageant dresses. Many of the dress styles are adorned with rhinestones, pearls and crystals. When you wear ASHLEYlauren, you are sure to make an entrance. Shop the newest ASHLEYlauren collections at One Enchanted Evening in Zelienople, Pennsylvania or order online at oeevening.com. Have questions? Contact our store at 724.473.0444 or email hello@oeevening.com. We look forward to helping you find your dream dress!